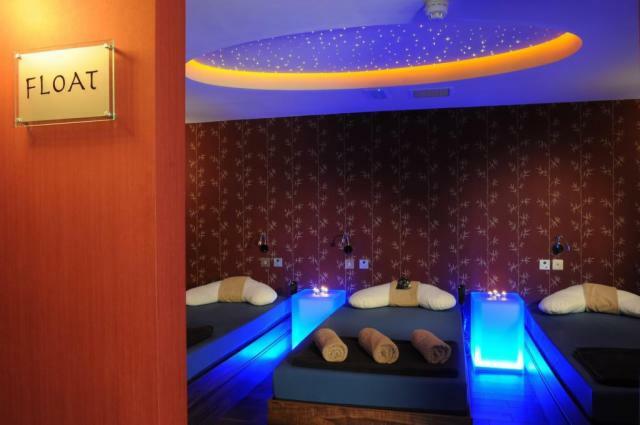 Luxury Royal Marine Hotel & Spa in South Dublin. 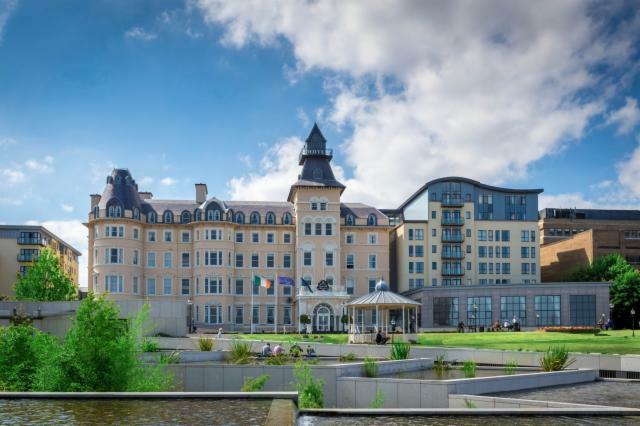 The Royal Marine Hotel is situated on an elevated site overlooking Dublin Bay in the coastal town of Dun Laoghaire. 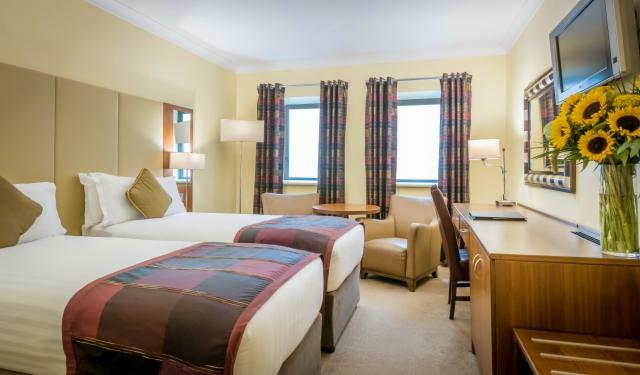 Only 15 minutes by car and 20 minutes by DART train line to and from Dublin City Centre, the hotel is ideally situated between the bustling city of Dublin and County Wicklow, the Garden of Ireland. 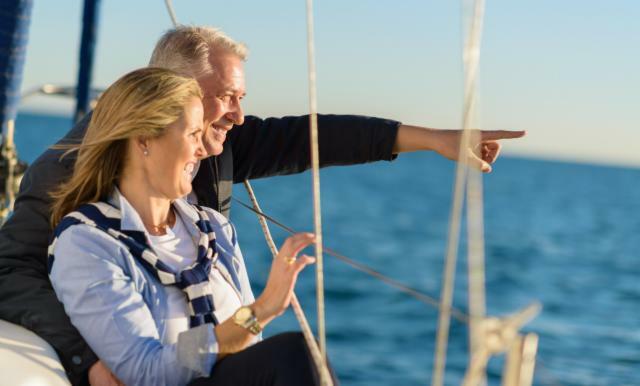 The hotel has magnificent views across Dublin Bay and a short stroll through the hotels mature garden will bring you for a relaxing walk along Dun Laoghaire Promenade and Pier. Hourly Aircoach service from Marine Road to and from Dublin Airport. Route 703. County Wicklow, the Garden of Ireland is within easy reach of the hotel for day trips to the mountains and countryside.